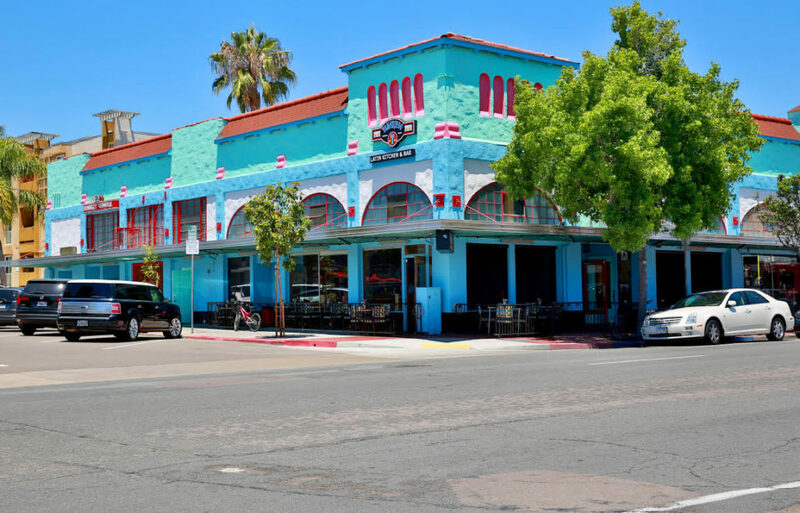 In 2016, Location Matters represented Tamarindo in their new lease for the former Claire de Lune coffee lounge space on University Ave. in North Park. The space had been occupied by property owner, Claire Magner for nearly two decades. Tamarindo opened their doors in 2017 and is a fast casual restaurant focused on Latin cuisine.